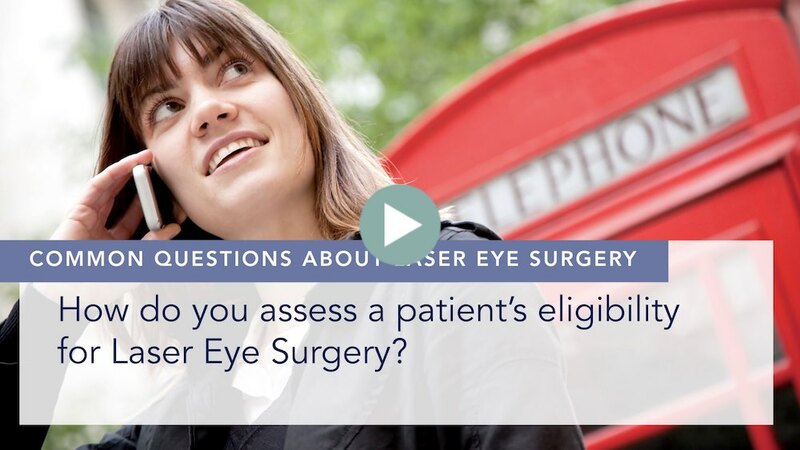 We assess the suitability of someone for laser eye surgery in three steps. 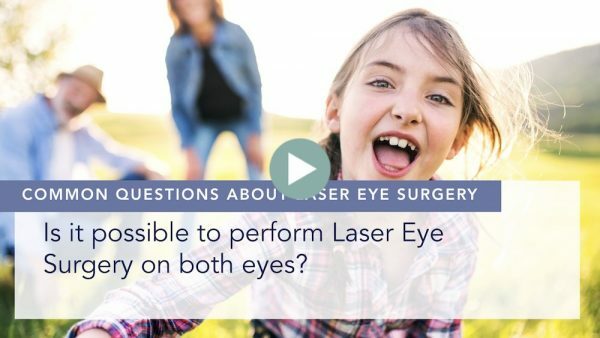 The first step is to have a series of very sophisticated scans which examine the health of the eye but in particular focus on the cornea to see whether the cornea is sufficiently thick, is a suitable shape and sufficiently strong to withstand the effects of laser eye surgery. The second step is then for you to see one of our Optometrists, who is a specialist in prescribing glasses. 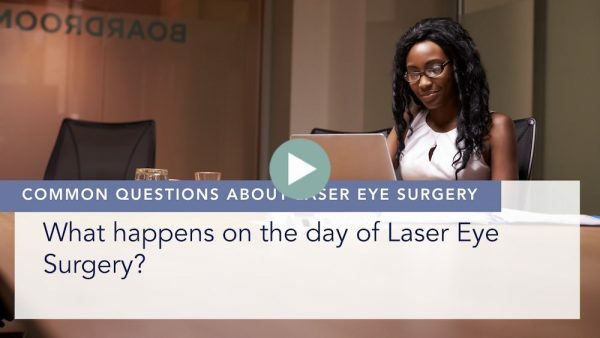 We will check your glasses prescription, ensure that the glasses you are wearing or the contact lenses you are wearing at the correct prescription and that there has been no change that could affect the outcome of laser eye surgery. 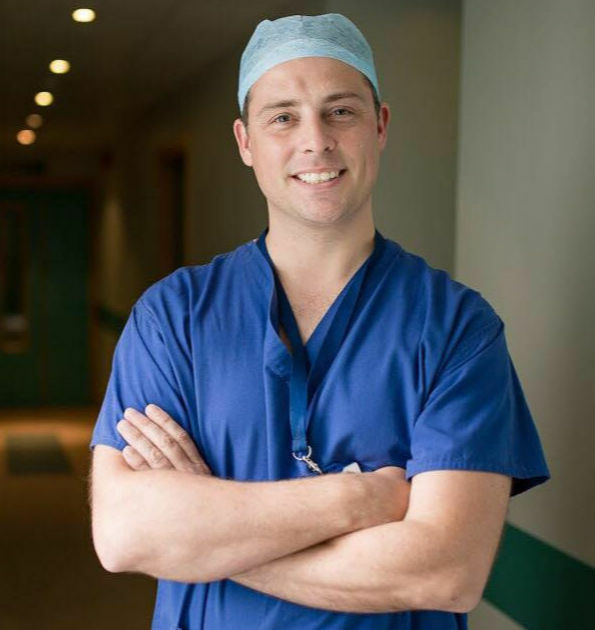 The third step is for you to see a Consultant Ophthalmologist, who ultimately is responsible for your care and for performing the surgery on you. 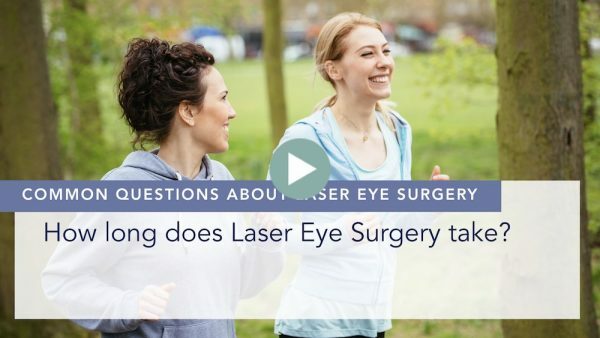 The Consultant Ophthalmologist will discuss with you your scans, ensure that it is safe for you to have laser eye surgery and help you decide which form of laser eye surgery is the correct form for you. 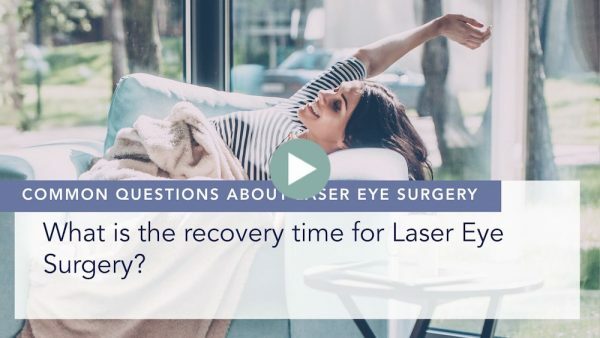 In some cases, laser eye surgery is not suitable for you, and in that case, we have other alternatives, such as lens implant surgery, which the Consultant Ophthalmologist will discuss with you.